Sky Safaris are fully qualified professionals, proficient in controlling, organising and managing events at all levels, with a keen eye for detail, safety and enjoyment at the forefront of your and our clients’ expectations. 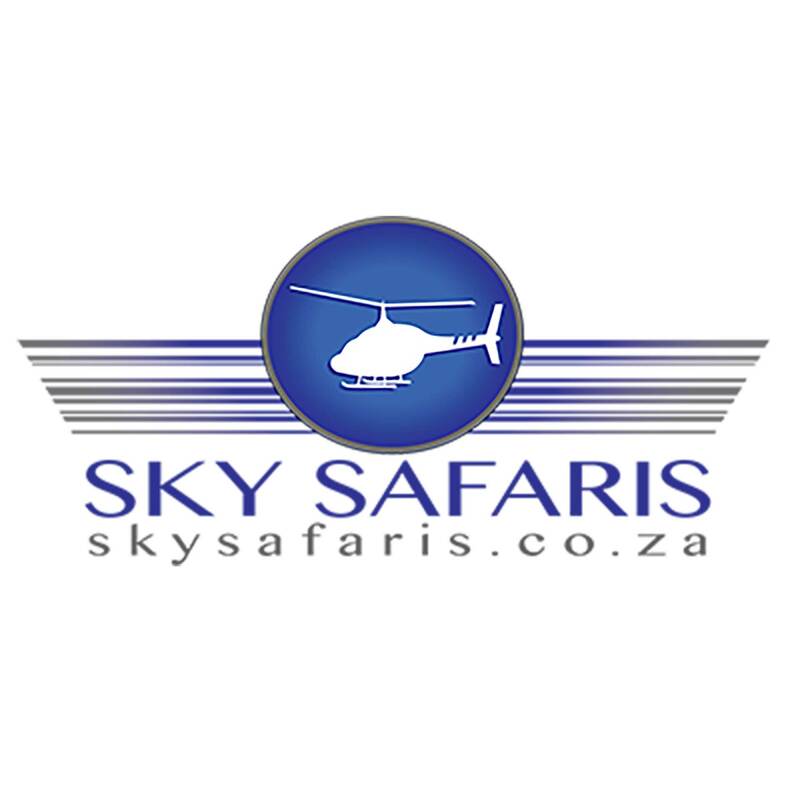 Sky Safaris are passionate about delivering unforgettable experiences for you and your loved ones. They are committed to providing unrivalled world class service and helicopter flights that are professional and reliable.